holly frean. | owl's house london. 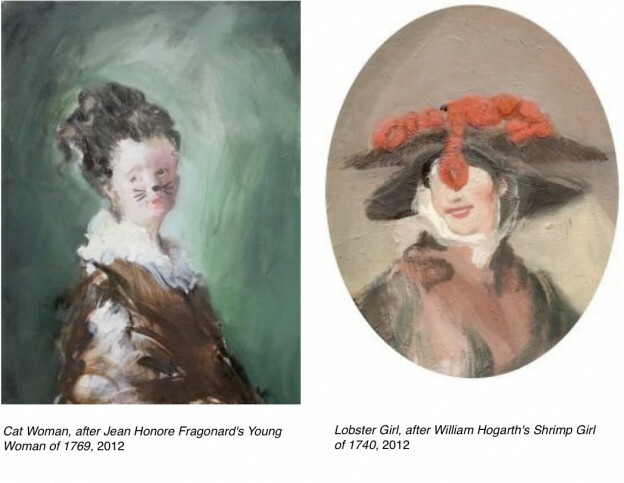 Rather aptly named, Before and After is an exhibition of the work of Holly Frean at Rebecca Hossack Gallery in London. Apt, because there is something reassuring and familiar about the contorted faces – these are paintings we have seen before. 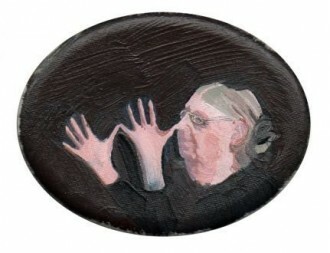 Their formats, too, are traditional – oval shaped, like portraiture of the past. What do you think? 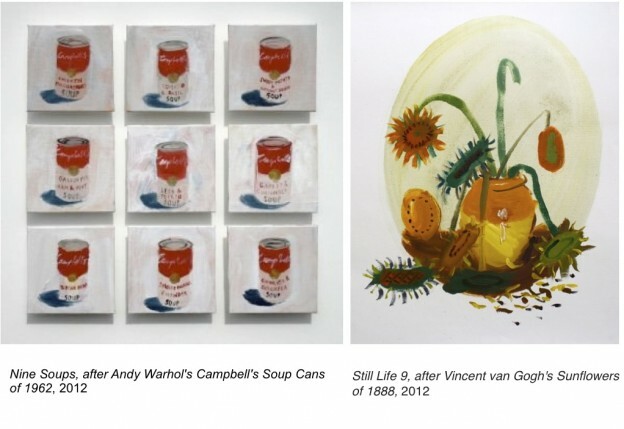 Do you feel a sense of familiarity and fondness when you view these paintings? 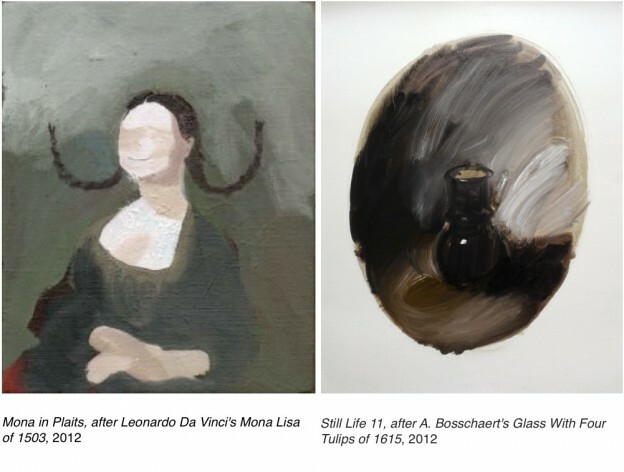 Before and After, Rebecca Hossack Gallery, until 19 January 2013. This entry was posted in in the gallery. and tagged art, gallery, Holly Frean, painting, Rebecca Hossack on January 7, 2013 by owls house london..
Reblogged this on Solely By Virtue. never really understood art, maybe because it is so subjective like architecture. but I can appreciate that how these can be modern. Thanks for a new insight! Thanks for another post on an exhibition which I wouldn’t have known about . I think I am running out of time to see this and the Maisie B .
Pingback: the wonderful world of oliver jeffers. | owl's house london.